AFCAT 2018 Candidate Login – Indian Air Force has released the cutoff marks and individual score on September 29, 2018. The candidates who appeared in the examination on August 18, 19 and September 22, 23 are now able to check the marks through the AFCAT 2018 Candidate Login. The candidate Login link can be accessed through the very same page. The candidates have to select the date and venue till September 23, 2018. Those who will not select the centers within the time span the system will automatically assign them the center and date for the AFSB round. Check more details about Candidate Login of AFCAT 2018 on this page. Latest: The Cout off marks and individual marks of AFCAT 02/2018 are now available through the candidate login. 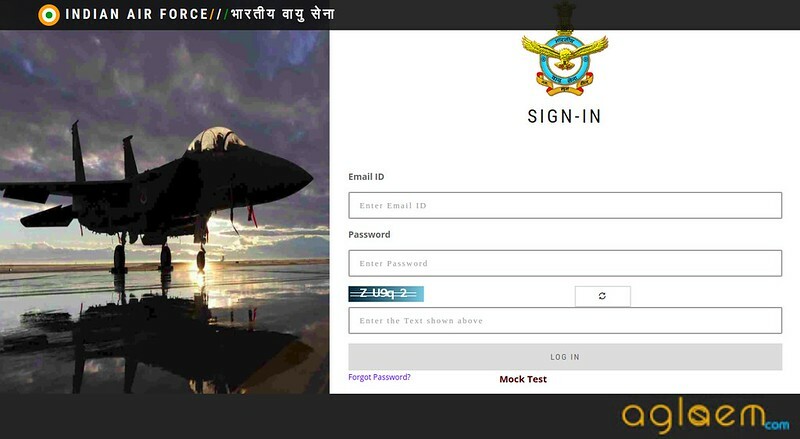 AFCAT candidate login has to be used for selecting the centers. The candidates have to enter the registered email id and password for doing the login. Candidate Login: Click here to check cut off marks and AFCAT score. How To Get AFCT 2018 Candidate Login? At the time of registering for the AFCAT 2018 the AFCAT Candidate Login generates. The candidates have to enter the basic details to generate the Candidate Login. And this will help them in the entire admission process. First of all, a candidate has to click on the link for apply online at afcat.cdac.in. By entering the basic details such as Name, Email ID, Password, contact details etc. Now candidate has to submit the details, on successful submission of details candidate get a password by email. This is the indication of successful submission and getting the candidate login. For downloading the admit card. 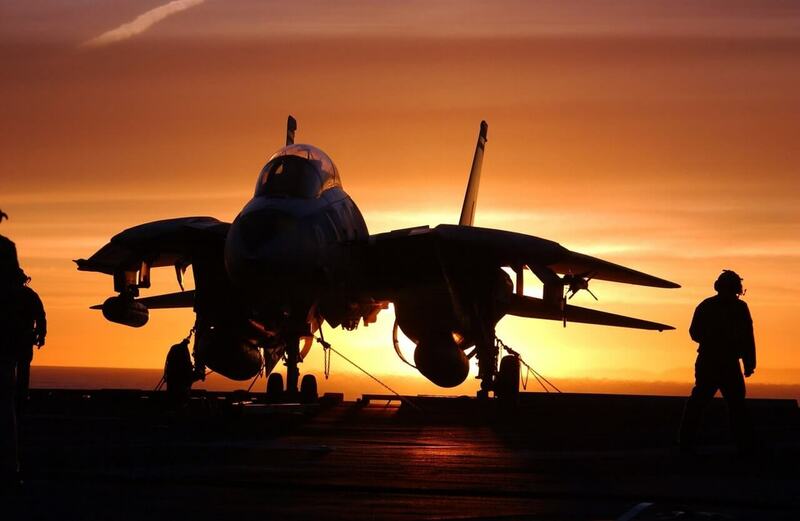 To track any change in AFCAT. How does a Candidate Login Page look? The candidate logon looks like this page.